Schedule Planned Maintenance for Garage Doors. 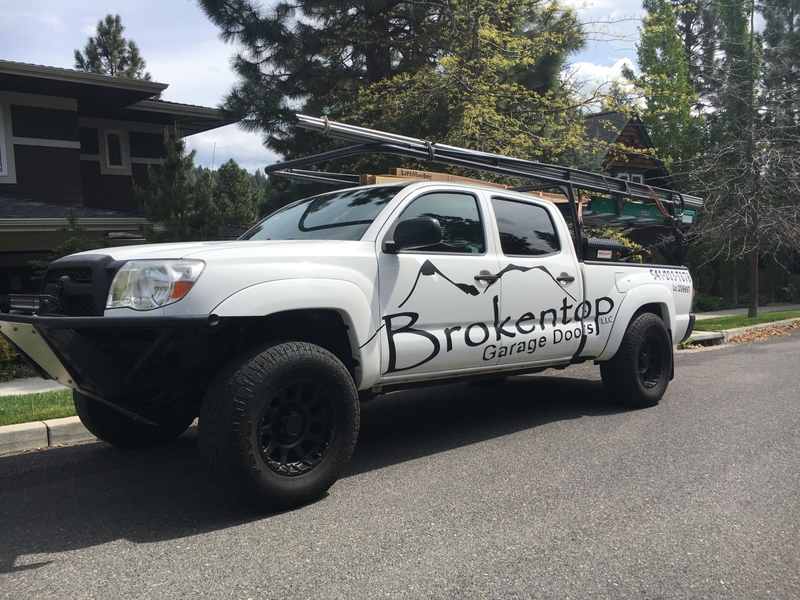 Indeed, having a planned maintenance scheduled will give you peace of mind that your garage door is functioning properly and safely! Furthermore, can extend the life of your garage doors. In fact, a garage door moves up and down hundreds of times a year. Specifically, this is a lot of movement and vibration that can loosen the hardware. Call now for a free estimate at 541-203-7676!